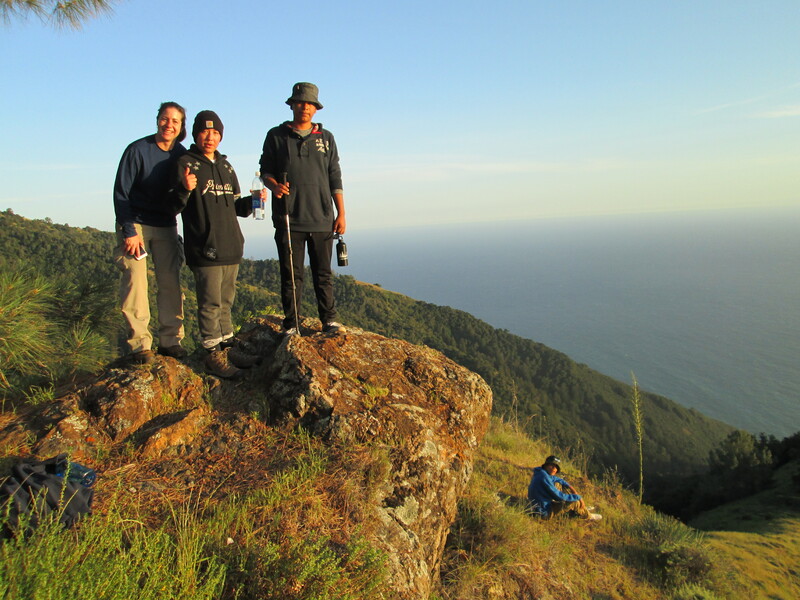 It's been an incredible Spring in the Big Sur backcountry! 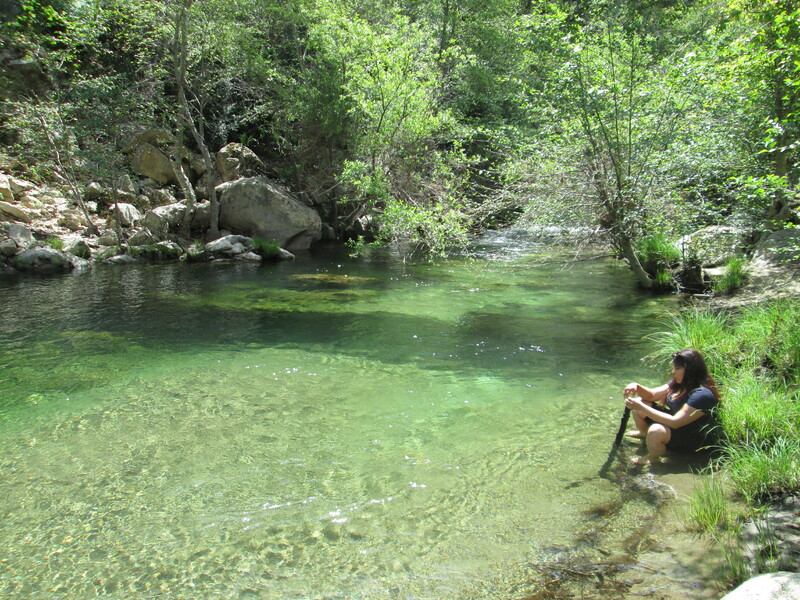 I've finally found the time to share some of the awesome moments from the last several months in the gorgeous Ventana and Silver Peak Wilderness areas. 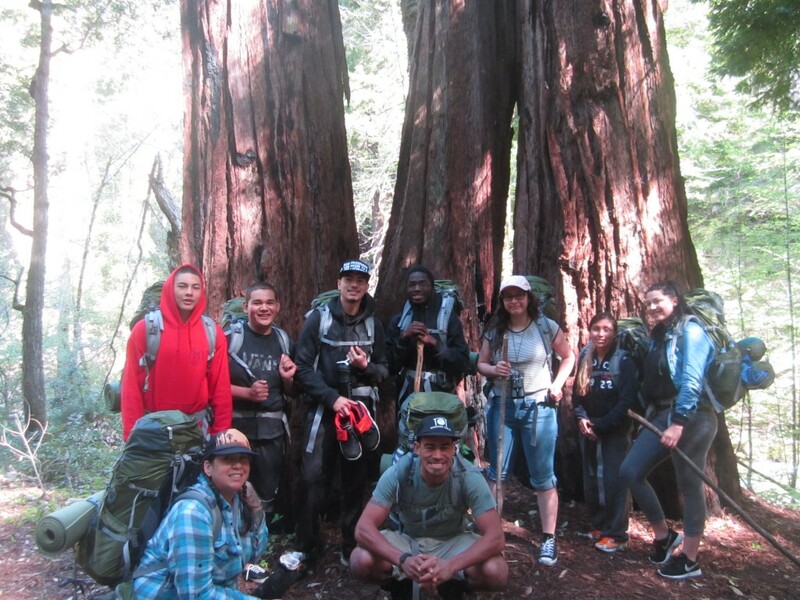 In total, we've run nine Youth in Wilderness outings, connecting 82 young people to their public wildlands. 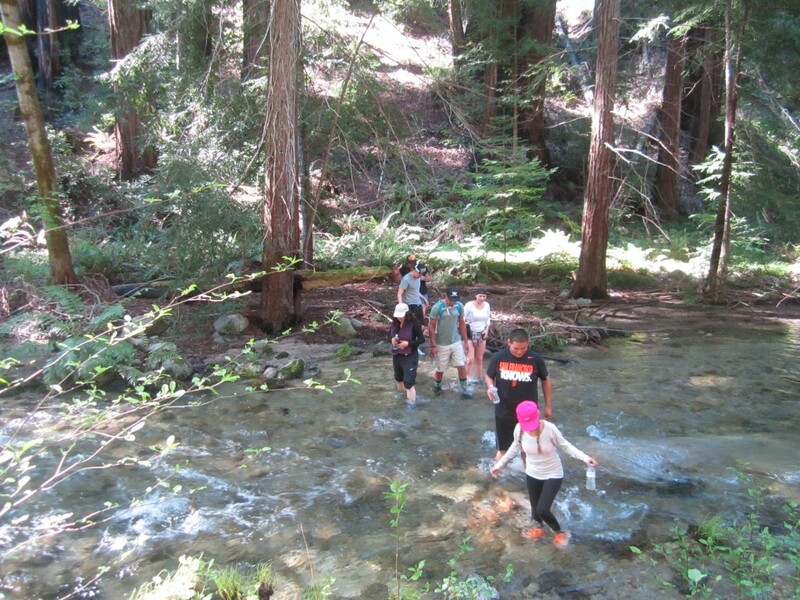 We've been delighted by bountiful flowers, gushing streams and rivers and the greenest spring in recent memory. 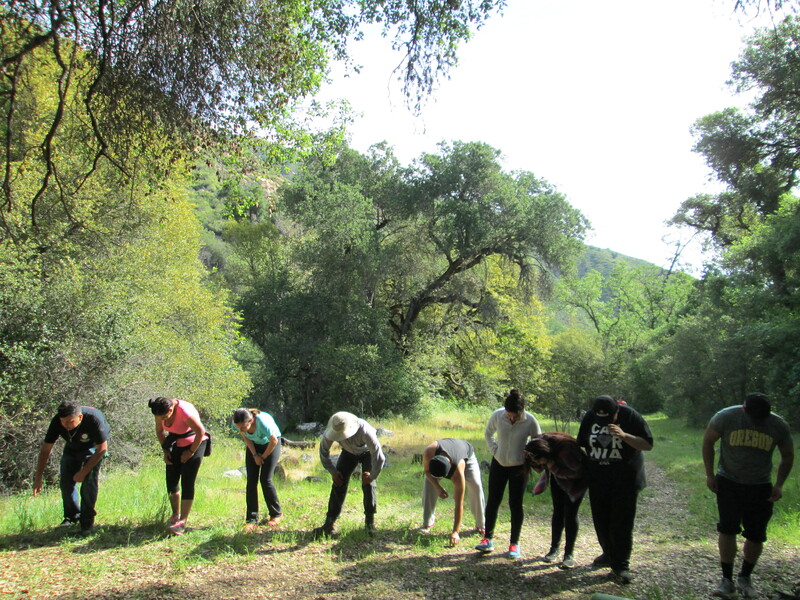 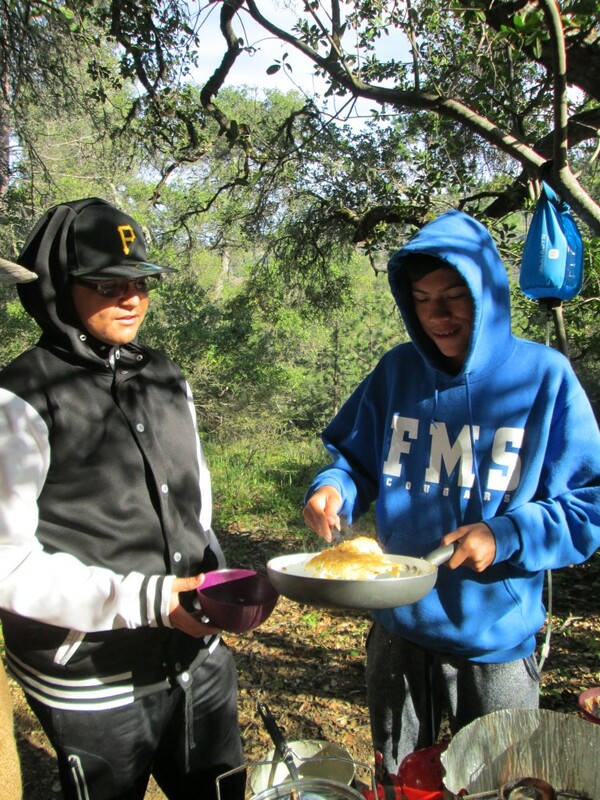 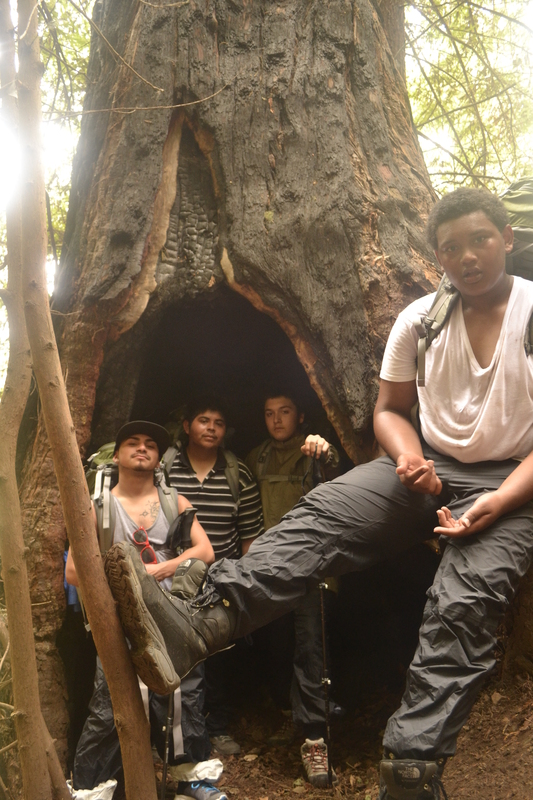 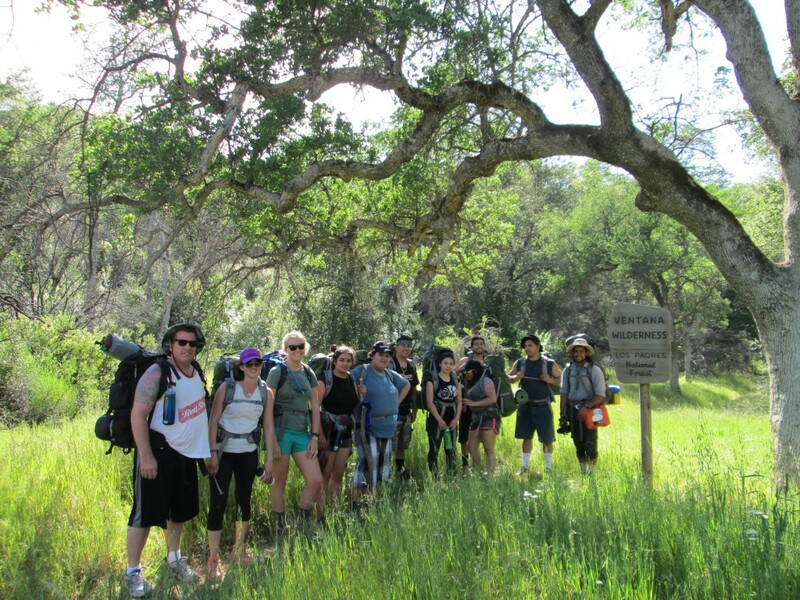 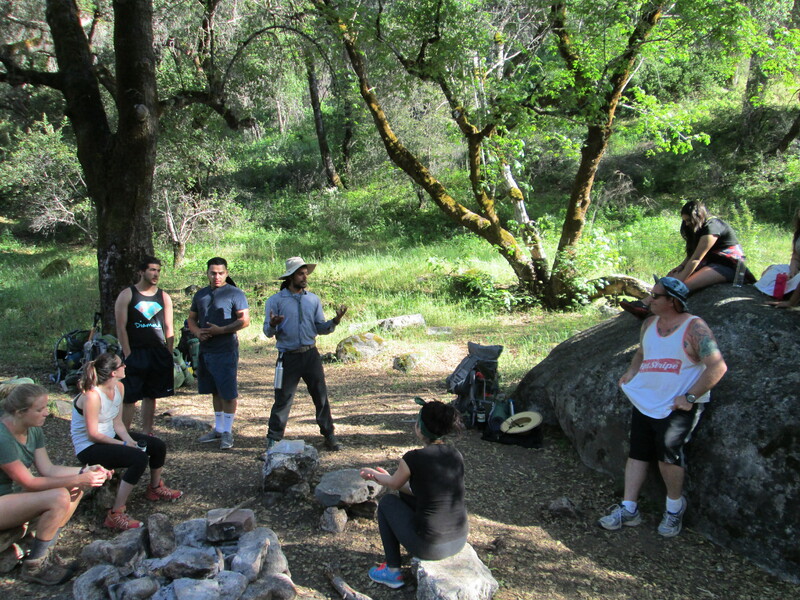 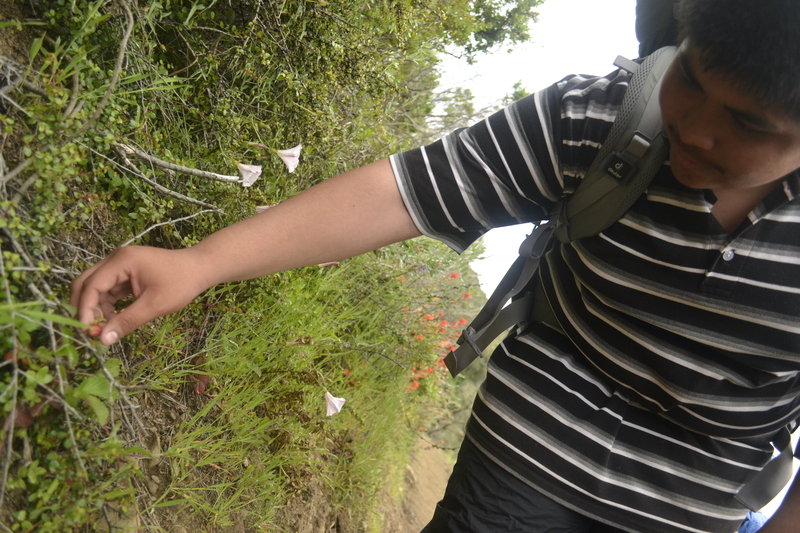 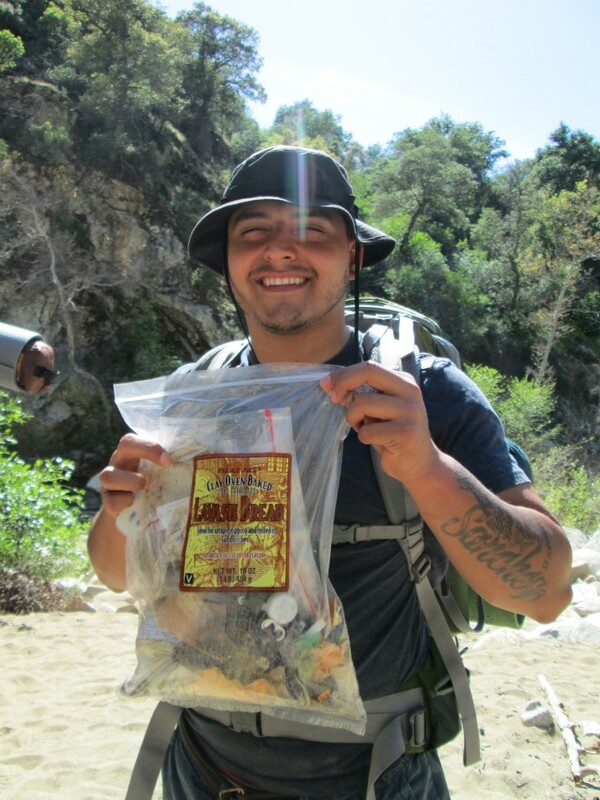 Along the way, we introduced young men and women to the ethics and practice of wilderness travel and stewardship while familiarizing them with the incredible biodiversity we have here on the central coast. 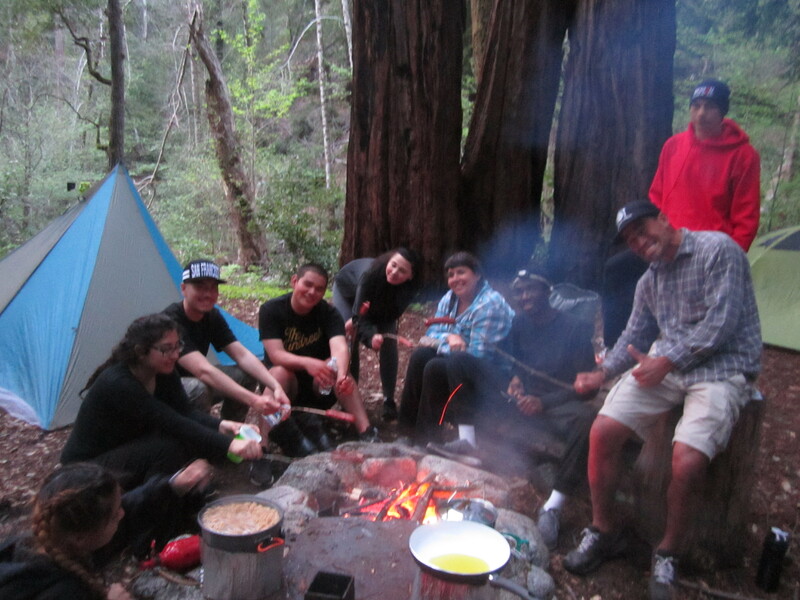 As these photos attest, we had a great time! 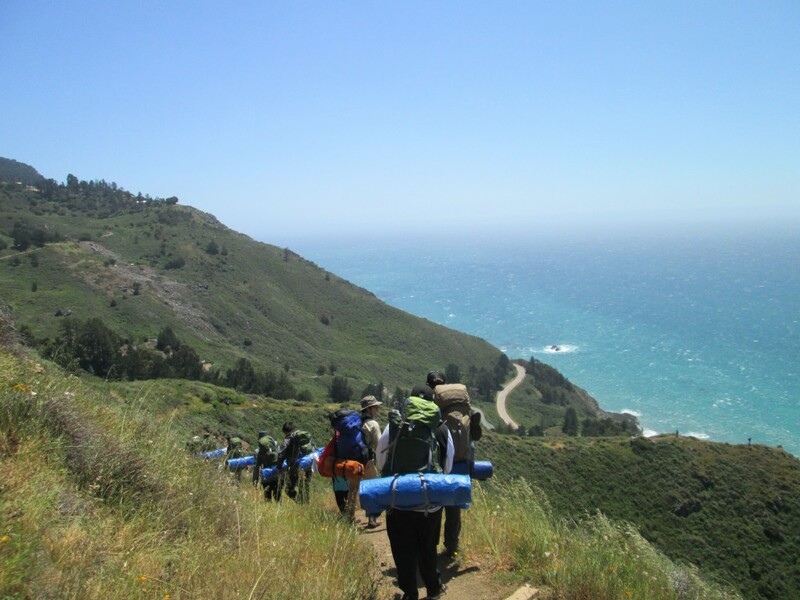 So much thanks go to our generous funders and supporters; Arkay Foundation, Alexander P. Saxton Trust, Monterey Peninsula Foundation, Community Foundation for Monterey County, Fernandez Pave the Way Foundation, The Dean Witter Foundation, Tom and Julie Anne Hopkins, Paul and Margaret Danielson, Save the Redwoods League and the North Face Explore Fund. 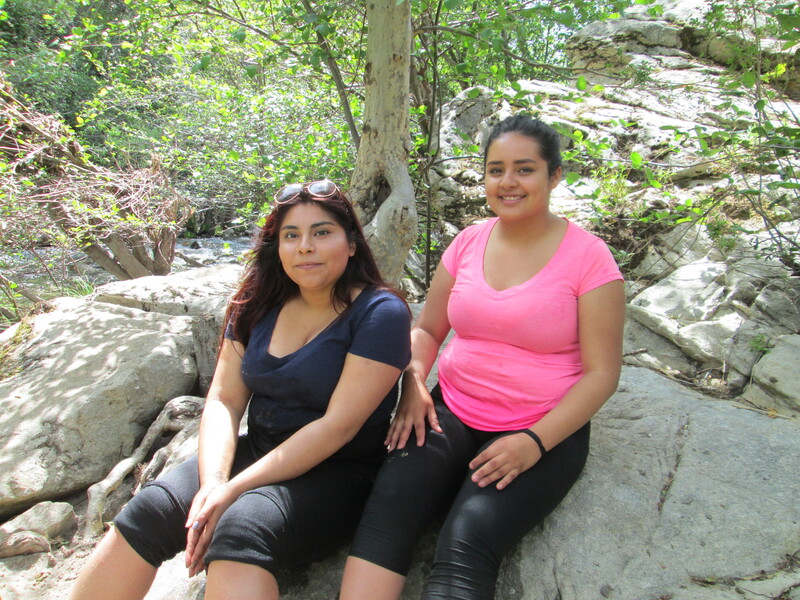 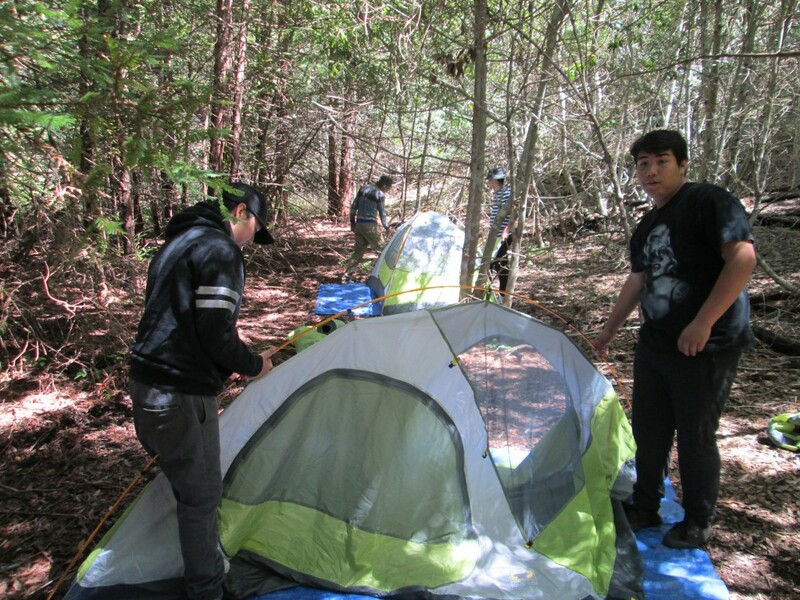 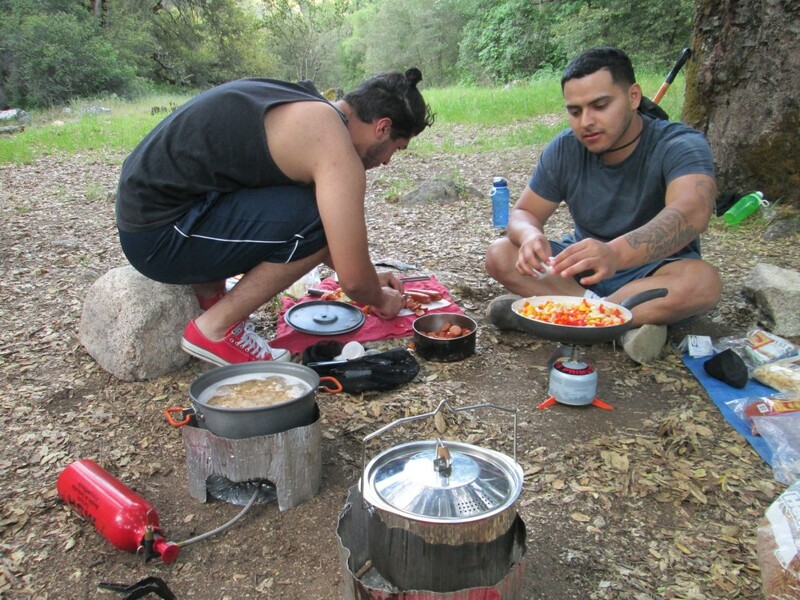 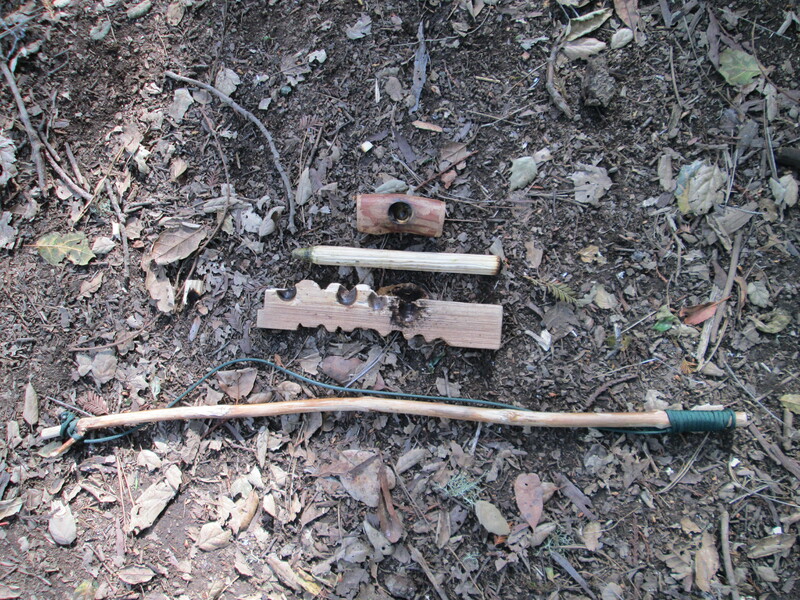 Through their generous support, we've connected area youth to Wilderness, improved the program and upgraded our backpacking gear. 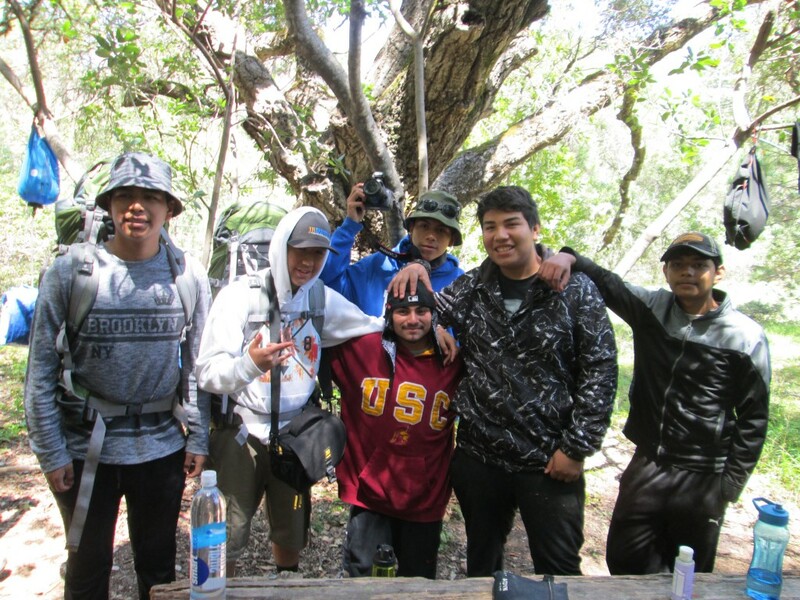 We've also added new partners such as the Carmel Middle School Achievement Gap program, Warner Davis High School in Seaside and Paso Robles Youth in Action, a gang prevention program in San Luis Obispo county. 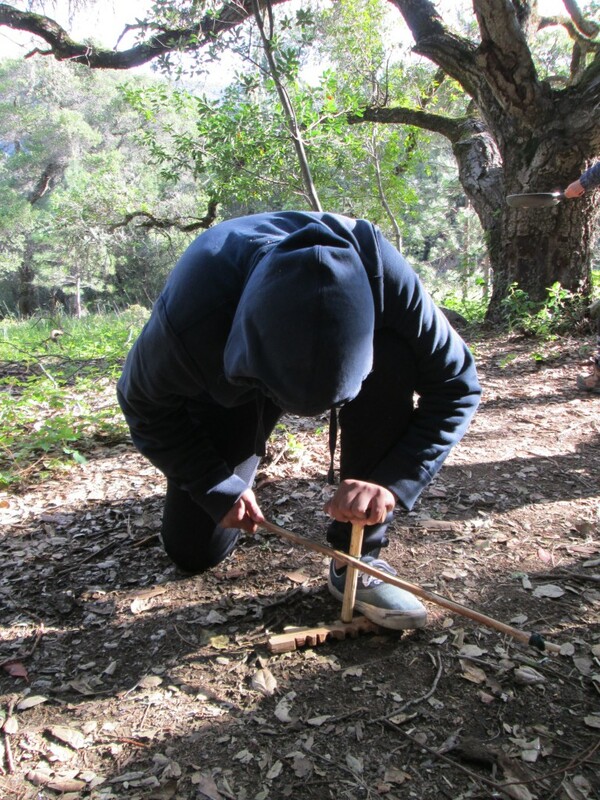 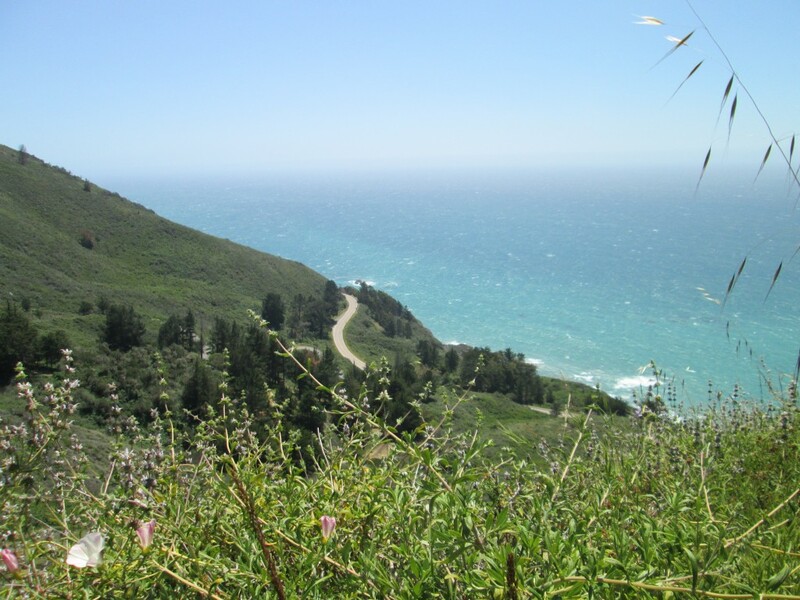 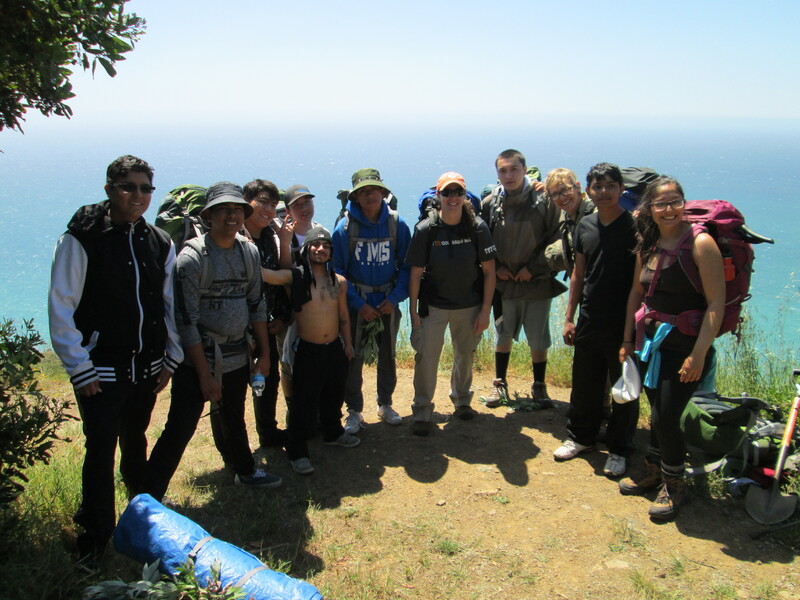 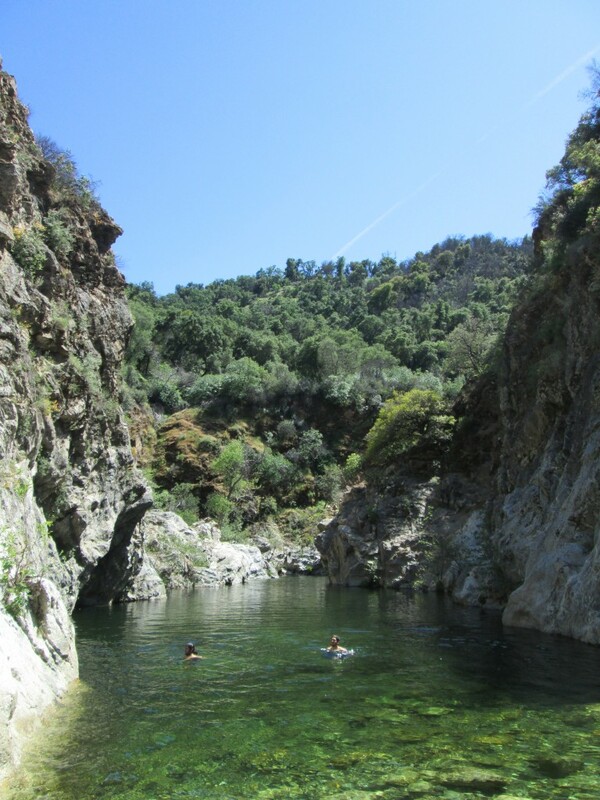 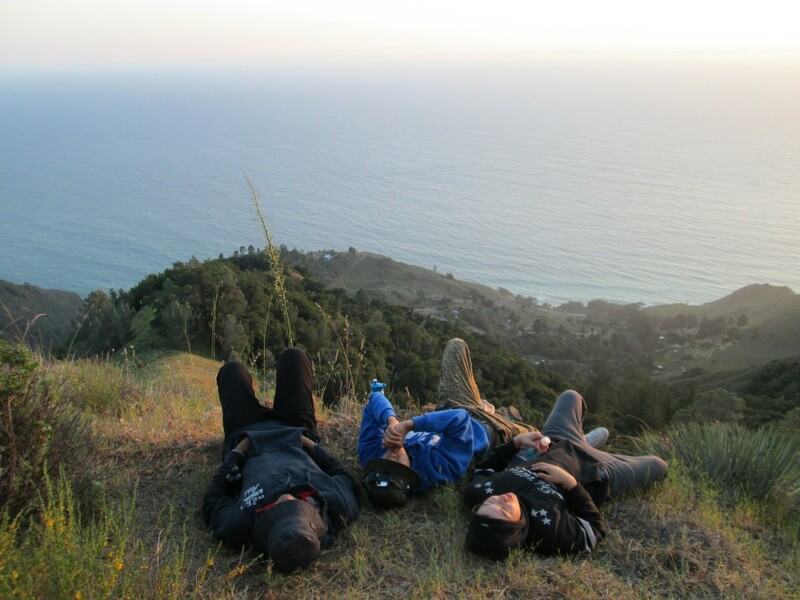 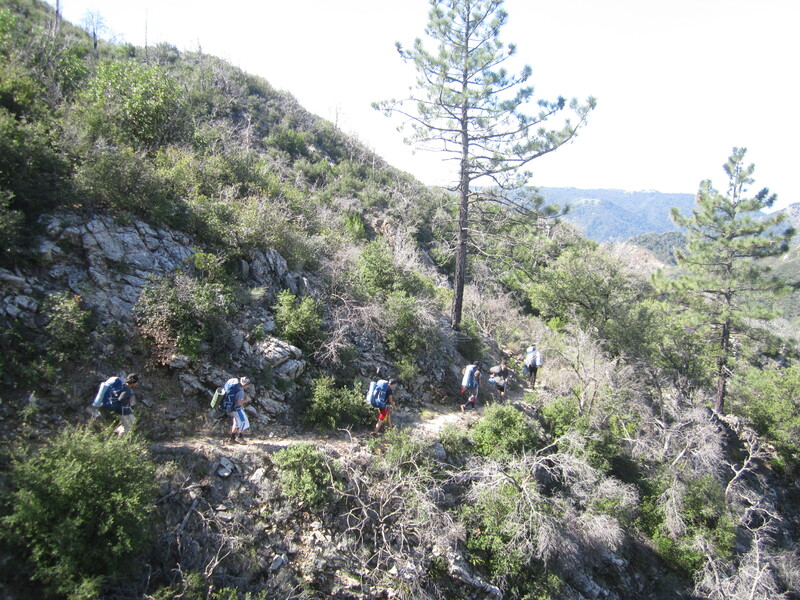 Carmel Middle School has been an especially welcomed partner in that many of their students reside in Big Sur and Cachagua, the Ventana Wilderness is their backyard! 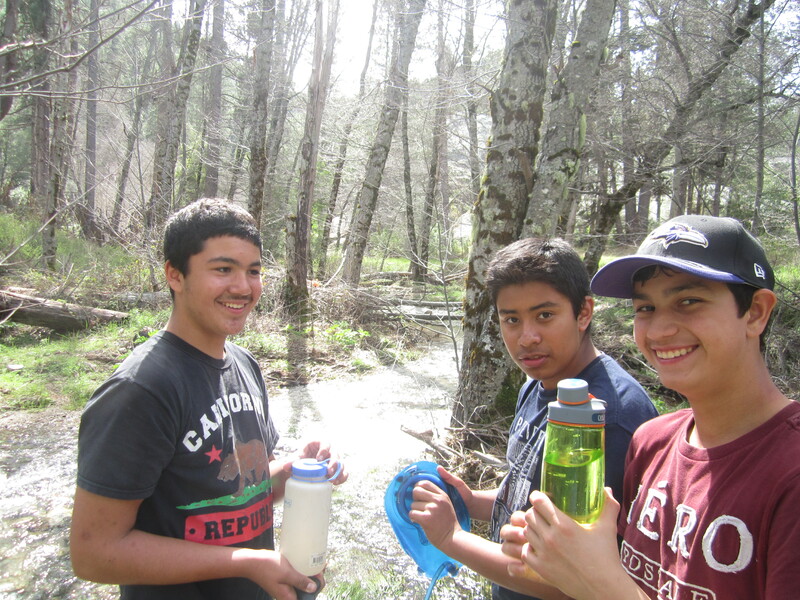 This spring to date we've provided over 700 hours of outdoor education and contributed 400 hours of stewardship. 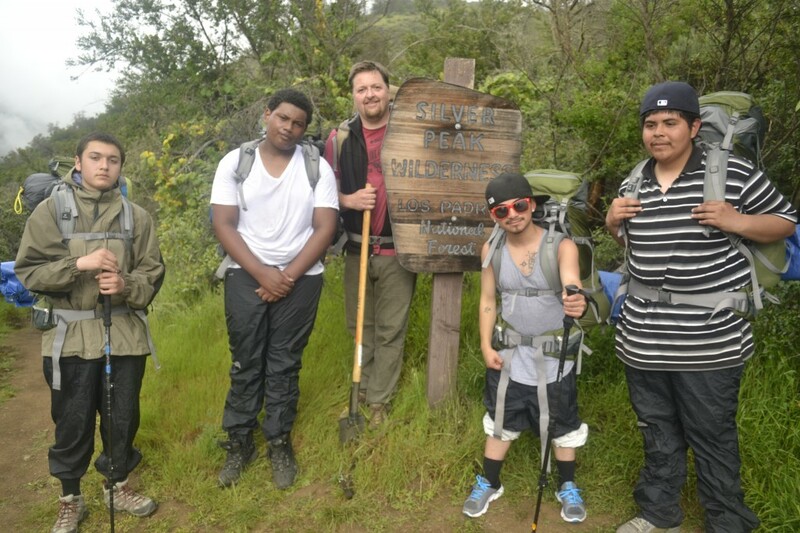 Thanks for supporting our Youth in Wilderness program and our public wildlands. 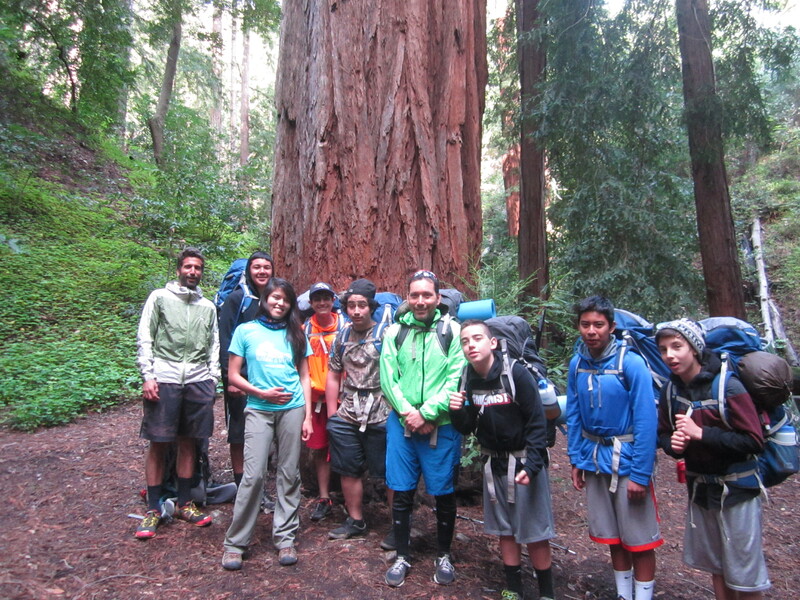 Today's youth are tomorrow's community leaders and wilderness advocates. 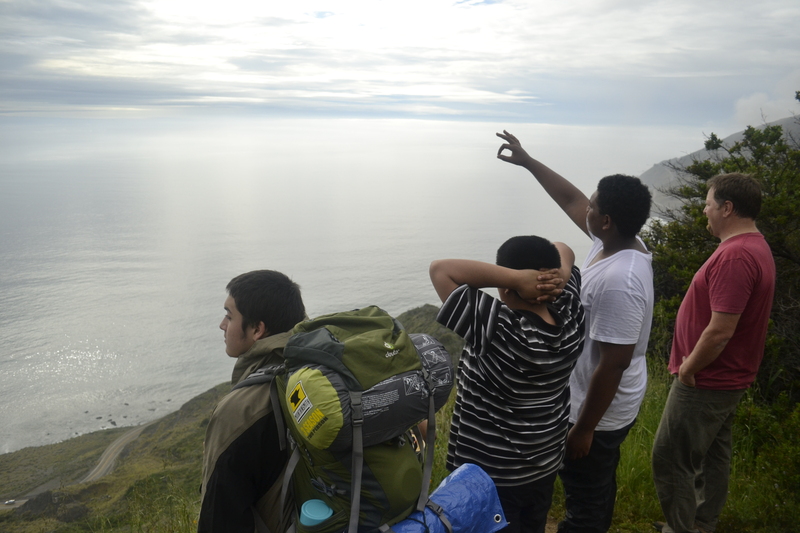 Please enjoy these glimpses into our journeys. 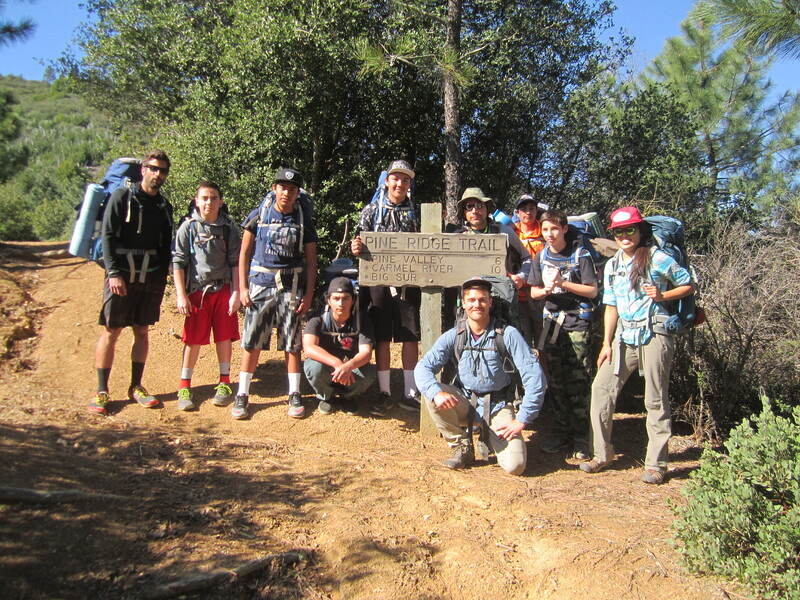 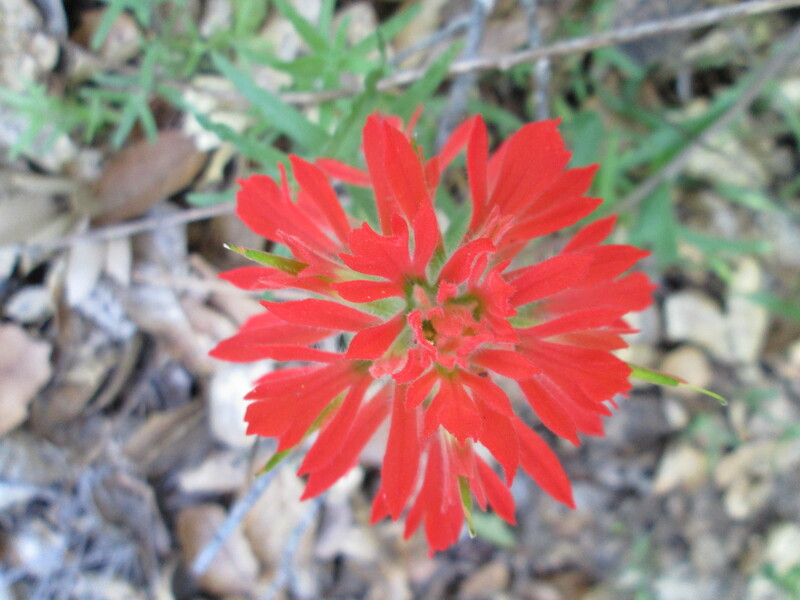 Thanks for reading our blog and for supporting Wilderness!